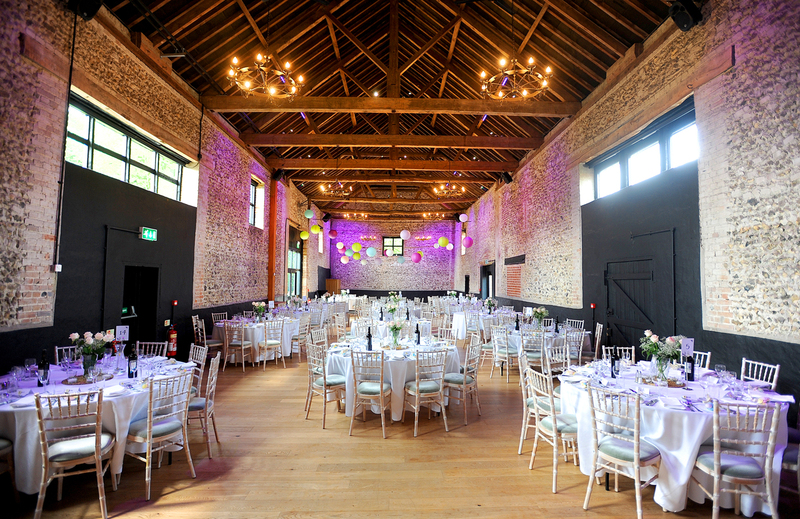 The Granary Estates in Woodditton, near Newmarket, Suffolk, boasts the award-winning 18th century Granary barns as well as the Polo Grounds at Dullingham. The flint barns are nestled down an old country lane. 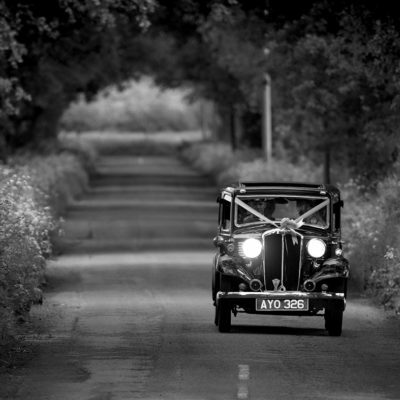 It is an ideal venue for traditional English countryside weddings, which have become so popular. The pretty courtyard with rose beds makes a romantic backdrop for intimate shots. 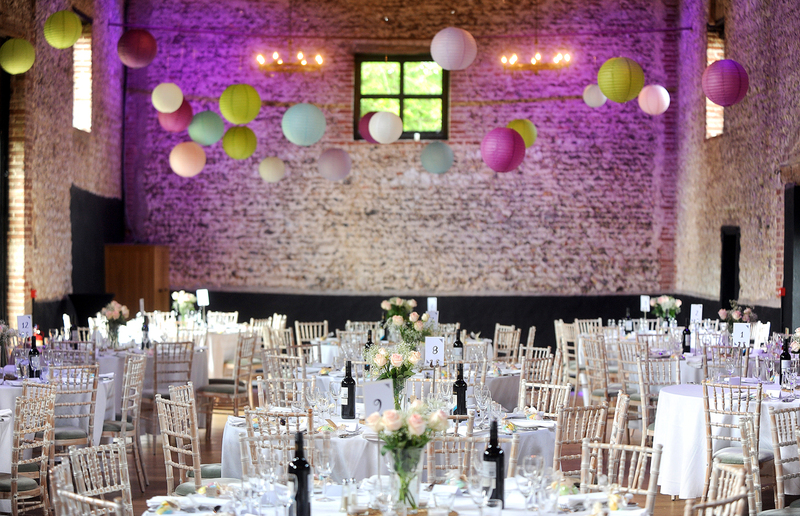 Shoba and Stuart chose the Granary barns for their Spring wedding. 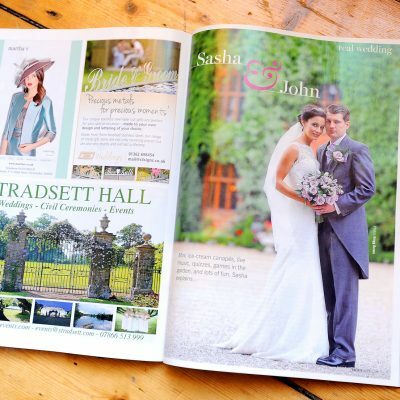 Wonderful to see Sasha and John’s wedding featured in the latest edition of Bride magazine. 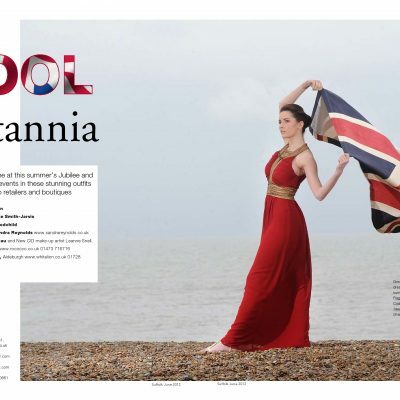 They got married at Wood Hall Manor in Woodbridge, Suffolk.